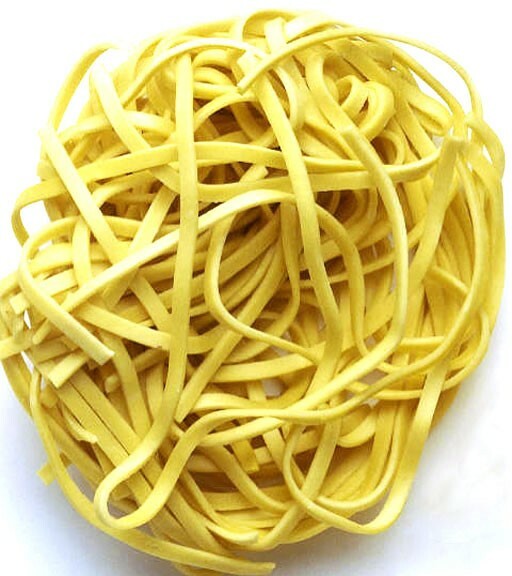 Food Noodle: Innovating, but in what direction? Innovating, but in what direction? I run an experiential service learning course called the Frugal Innovation Practicum in which I ask students to use an innovation systems framework to understand what enables or drives change in local and regional food systems. The bulk of active learning in this practicum takes place in urban open-air 'wet' markets in Lilongwe, Malawi. Prior to our departure to Malawi, I ask students to practice using this framework in the local food system in and around MSU. This conceptual framework is proposed by Hekkert et al. and is oriented towards system processes or 'functions,' rather than static structures. I think this framework is useful because it helps to disaggregate innovation; in other words, it helps to give some specificity and shape to innovation processes so that it is possible (1) analyze the system and its strengths and weaknesses, and (2) intervene in particular ways to drive purposive change. 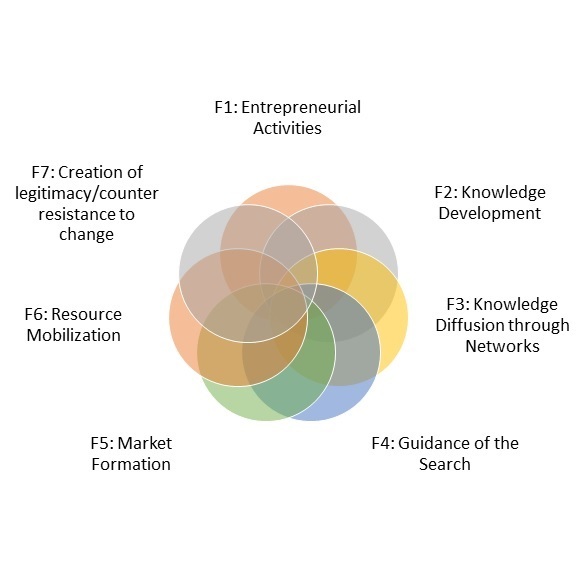 In general, researchers have used this framework to understand what drives change in relation to a particular technology, such as renewable energy. Of course, it's not enough to look at innovation systems in a vacuum, because the obvious question is, what are we innovating towards? Innovation for innovation's sake alone produces things like you'd find in the SkyMall catalog. So, where food is concerned, and to avoid the SkyMall effect, we need to explore and understand what values drive particular innovations and be more deliberative about whether or not we are moving in the right direction. At this point, if our food systems aren't innovating towards improved sustainability or equity, or generating improved nutrition, then it's not the right kind of innovation. This is a difficult and contested question. No one owns the concepts of 'sustainability,' 'equity,' and 'nutritious,' and they are commonly stated goals in contemporary discussions on food and food policy. So, maybe all of us working in food systems can agree that these are necessary qualities to work towards, but as to how they influence policy and practice, what they actually look like in practice, and how they are measured, is where things get murky. There are some fundamental assumptions, as well as power relationships, that influence how someone will define these qualities. I intend to spend some time unpacking some of those assumptions, but I do have a working theory: sustainability, fairness, inclusiveness, resilience, nutritious, and all the other good things that we want from our food systems cannot be 'retrofitted' into the existing and prevailing food regime. Instead, they must emerge as outcomes of food system relationships and practices.